What Should A Parent Do When They Get Angry? She told me that she doesn’t like to get mad at her children and instead will stuff the anger so that her children don’t see it. She was told growing up that anger is a bad thing, so she hides it…especially from her children. I, on the other hand, was shown as a child that when you get angry you yell, scream, and lash out. So, my natural tendency is to yell. Neither of these ways are really the most appropriate way of handling anger, especially towards children. You see, children need to understand that anger is an okay feeling to have, and they learn that from watching us. 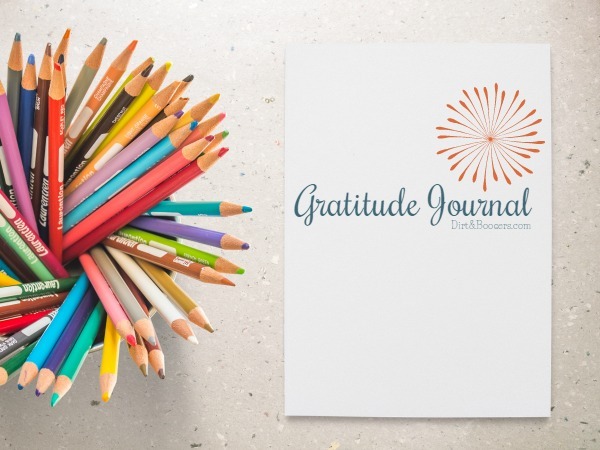 They need us to show our anger, so that they don’t get the lesson that anger is bad and should be stuffed inside, which can potentially cause a whole host of self-esteem and behavioral problems. 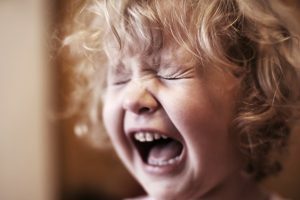 However, yelling, ranting and raving isn’t something that we really want to teach our children either, and it can cause self-esteem and behavioral problems too. So, what should a parent do when they get angry? 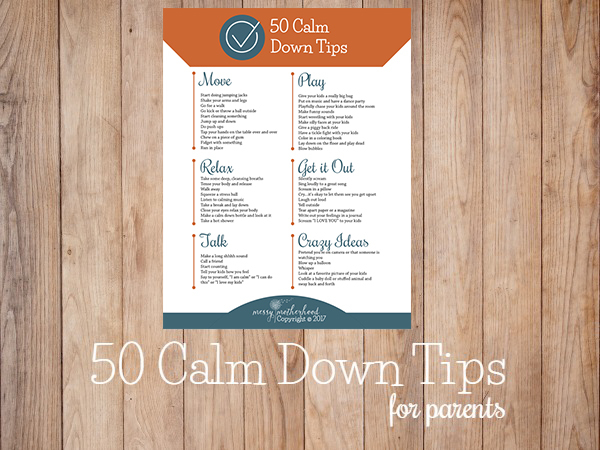 First, I try to stay calm, and I use my 50 Ways To Calm Down handout for this. It’s hard to do, but with practice, it’s getting easier for me. Second, I tell my child that I’m feeling angry and what I need from him. “I am angry right now, so I need you to be patient with me and give me a little bit of space so I can calm down and not yell”. Third. I take some time to really calm myself down. I might say a few mantras or take a few deep breaths. When I’m really angry, I go to my room for a time-out. Once I’m feeling calm, I apologize for anything that I might have done when I was angry. I also make sure to let my child know that they were not the reason I was angry and I explain what had caused my anger. Then, I let it go. I quit focusing on what made me angry and I try to move on with the day. I work really hard to not hold grudges or to continue to think about it. We just move on. Yes, yes it does. Let me give you an example. The other day my son and I were knee deep in a power struggle over something really small. He was in the bathroom crying and I was in the kitchen trying not to lose my cool. All I wanted him to do was to ask me for help with something instead of whining about it. He refused to ask, I refused to do help until he did. Wide eyed, I said “okay…” and he shut the door and continued to cry until he was calm. Then he came out and asked me for help. Guys, this kid is 4 years old and he was able to name his feelings and tell me what he needed from me, because it’s been modeled for him. Now does this happen every time? Ha…nope! But it’s a sign that we are both learning how to handle our anger, and that’s pretty cool. 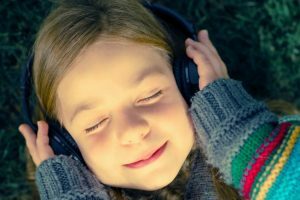 Apologizing to Kids: Who’s Really Taking the Blame? How to Stop Yelling: One Simple Tip that Works! Hah! I so needed this today! I feel like I’ve been getting angrier and angrier at my little one. She’s only 20 months, but I’m sure we’re in the terrible 2’s already. Constant power struggles. Definitely going to try to use your tips! This is so great. I so agree. I just started home-schooling this year. And oh, learning to be patient with rowdy boys has been SUCH a struggle. Some days I get it wrong, wrong, wrong, and other days I do better. On my good days, I do what you mentioned. I hope to do that more and more, and I hope my boys will copy that too. 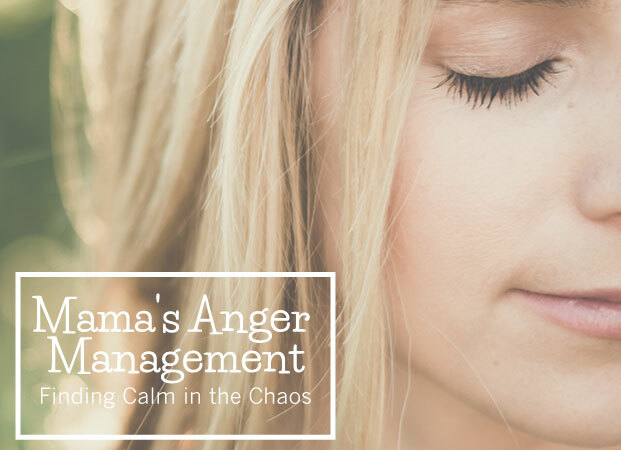 I need to work on how I show my anger to my kids — I used to be more of a yeller, and I’ve gotten better, but I tend to say some not nice things if I don’t let myself calm down first. I hear you. The fact is that it’s so easy to say and do mean things when we get angry. We are human after all. The key is to take responsibility for those things go and to apologize. 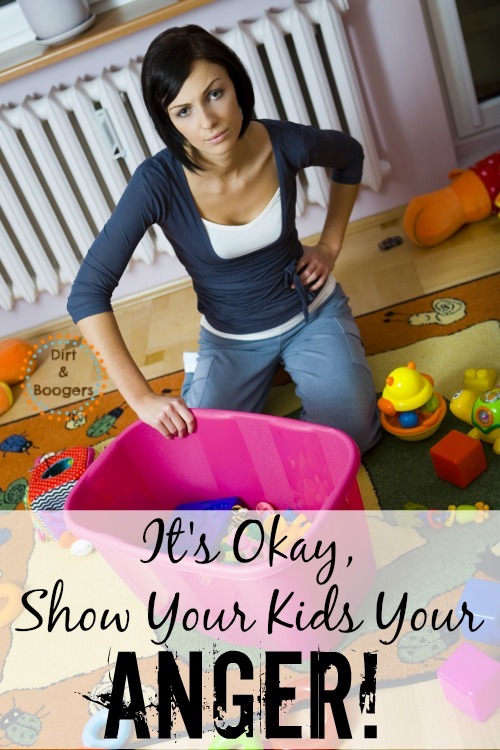 When we apologize to our kids we are teaching them a valuable skill.